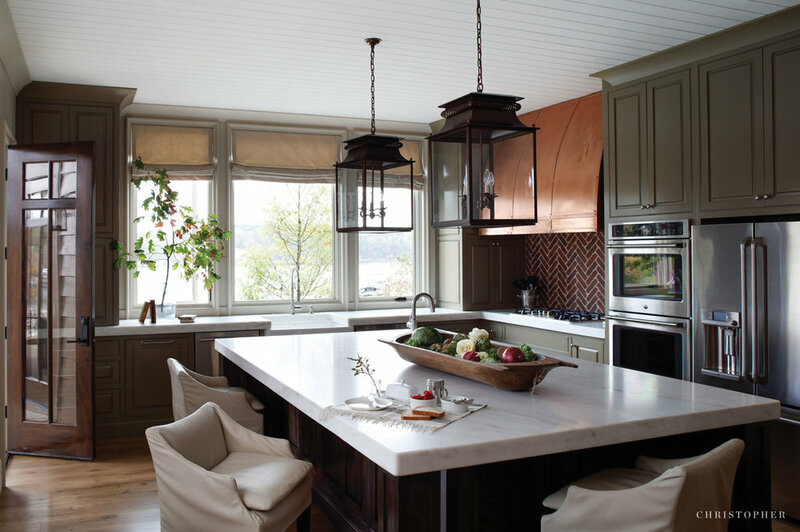 You know all the kitchen-type cliches: it’s the heart of the home; kiss the cook; never trust a skinny chef, etc. 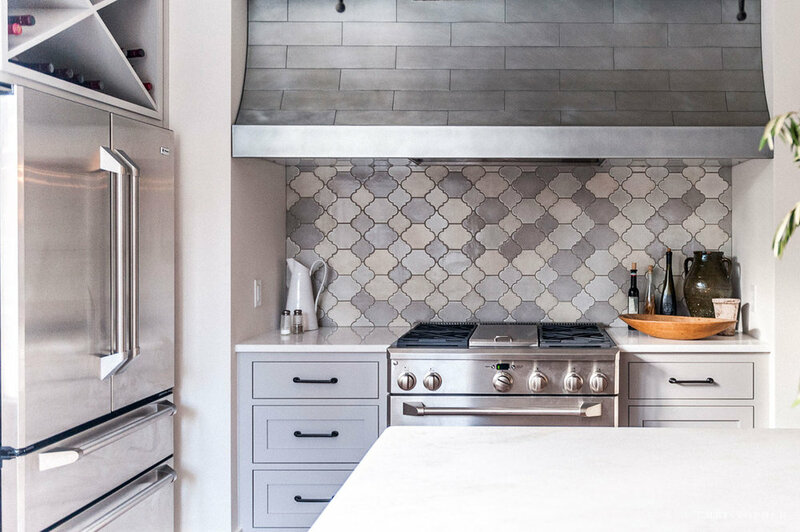 Truly, the kitchen is where a lot of magic can happen in tangible and ethereal ways, and there’s plenty to be said about them. 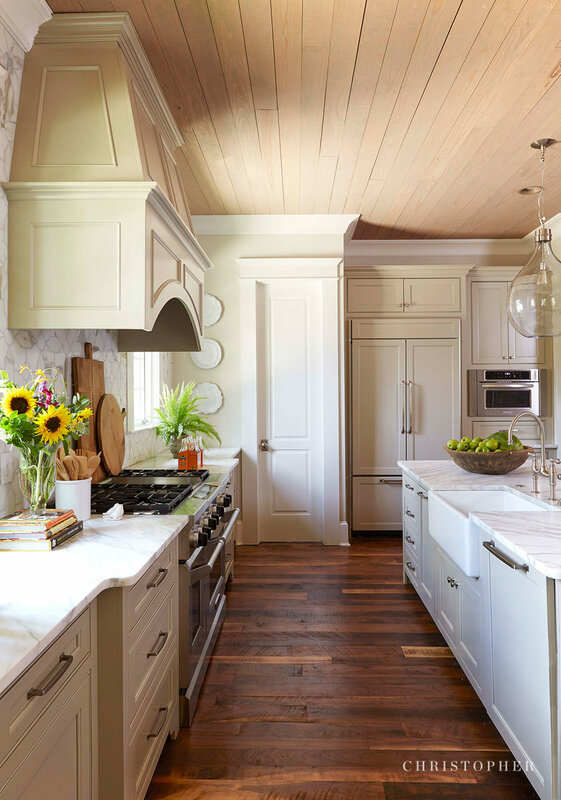 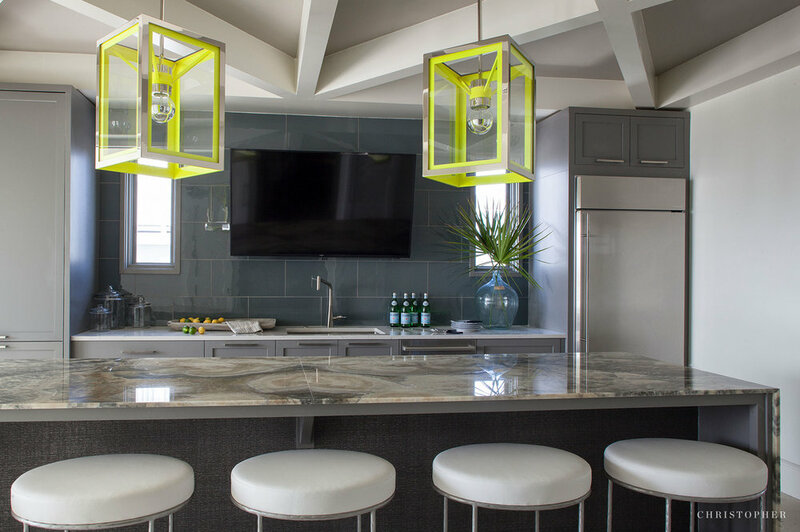 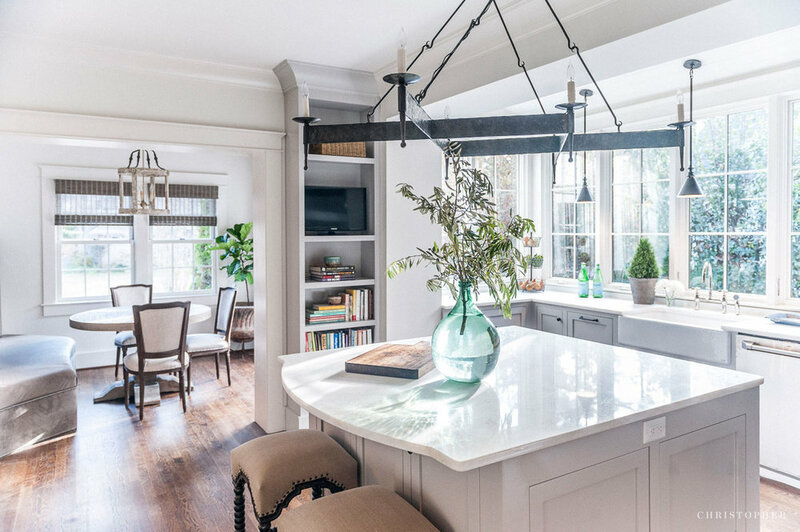 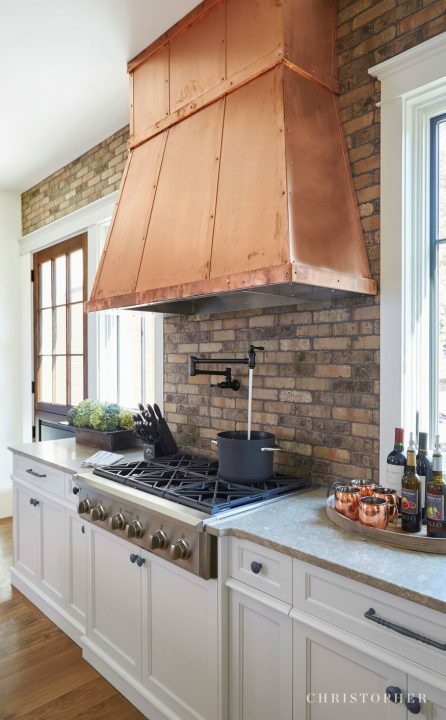 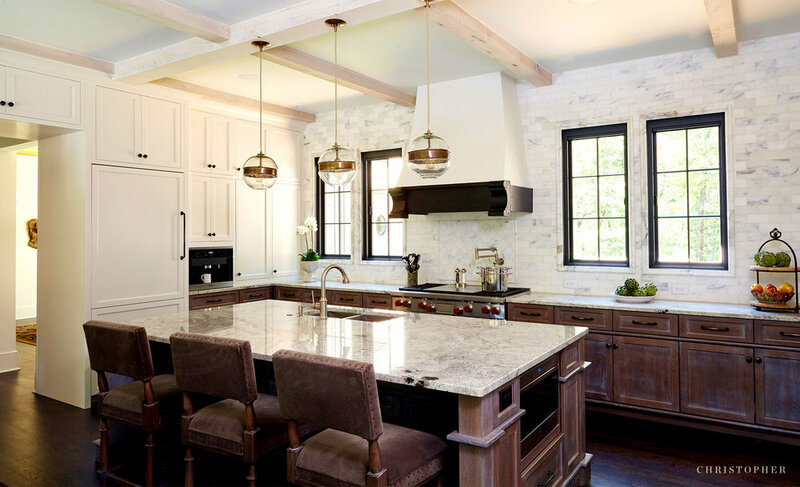 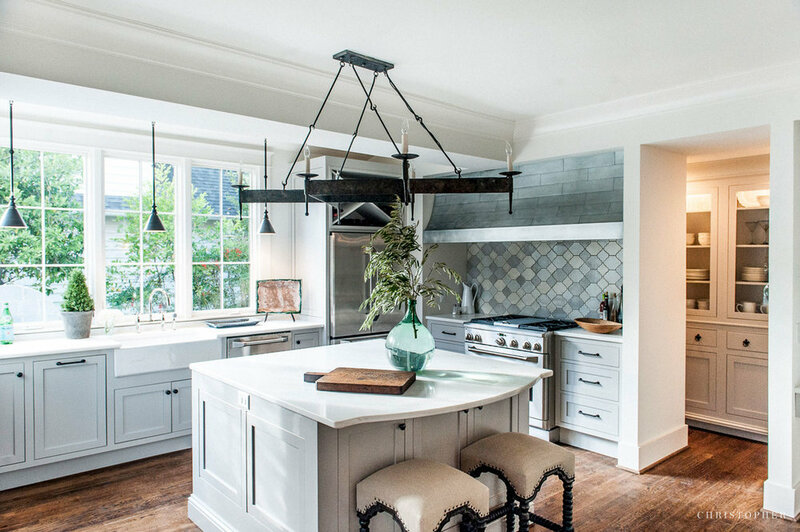 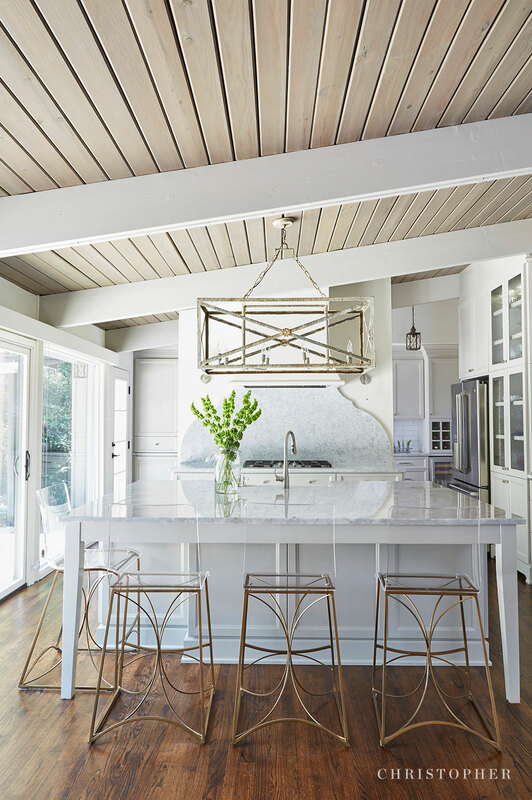 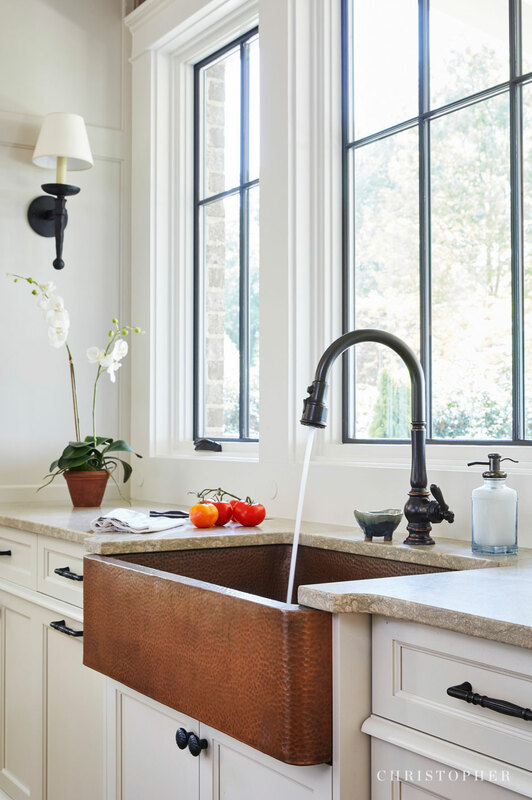 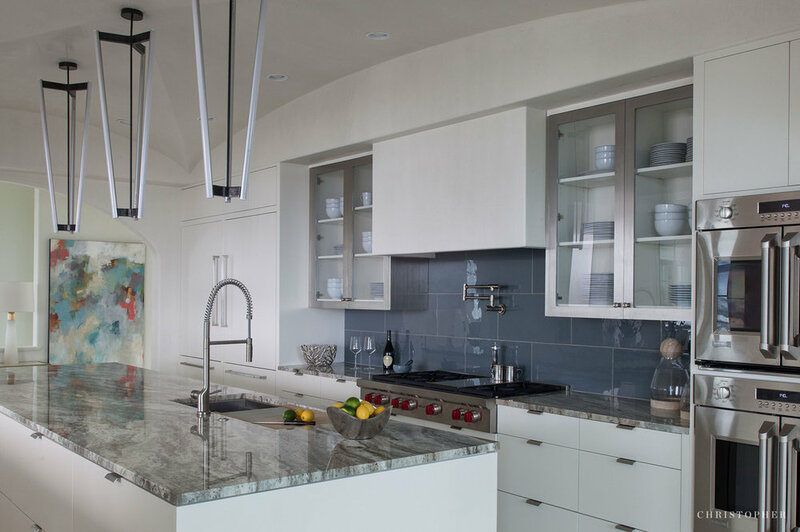 Maybe it’s the room that has the most potential to turn a house into a home – so we’ve gathered some of our favorite kitchen designs here for you. 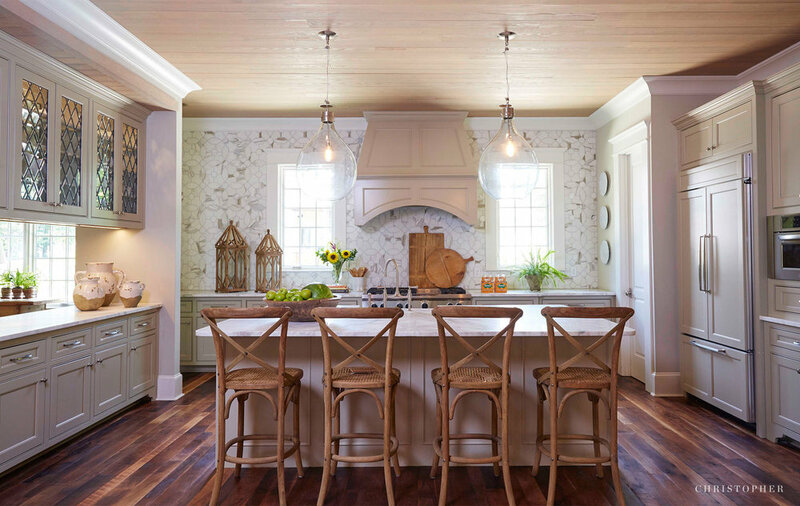 One of our designs was featured by Style Blueprint.